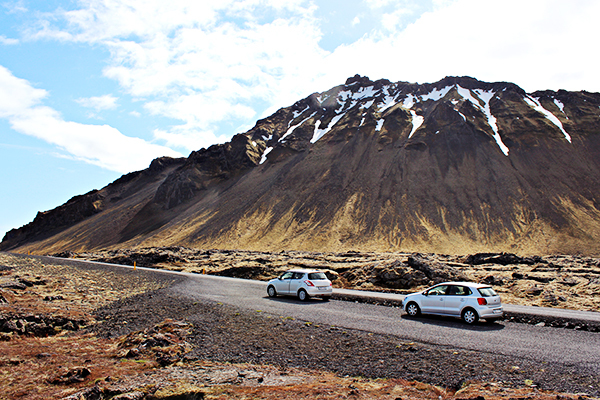 This is the first post from Snaefellsnes Peninsula, my favorite part of Iceland. 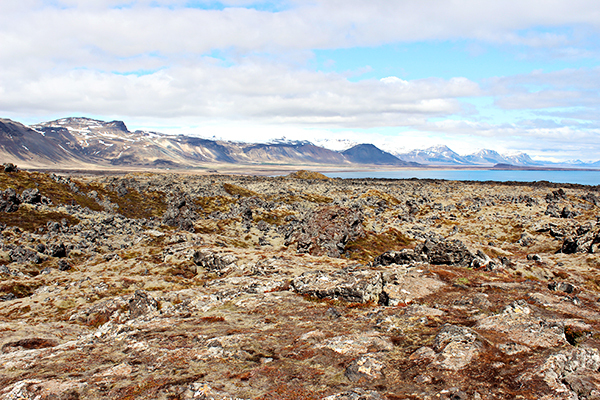 This area looked different than every other part of Iceland. It was more idyllic and much more isolated. Every time we ran into other people, I was surprised, because it really felt like we were the only ones there. I loved feeling like Markus and I were explorers discovering a new land and making our own adventures!